The CBD (cannabidiol) market is booming right now. It’s actually grown by 1,710 percent over the last few years. Millions of people are using CBD on a regular basis, and they’re experiencing great benefits from it. If you’re considering giving CBD a try, you might be wondering what the best way to consume it is. There are many different ways to consume CBD, but one of the most effective options is through vaping. Read on to learn more about some great CBD vape benefits that everyone ought to know. CBD, or cannabidiol, is a cannabinoid that comes from the cannabis plant. CBD does not have any mind-altering effects. This makes it different from THC, which is another well-known cannabinoid. CBDs effects are different from those of THC because the body uses it differently. THC binds to the cannabinoid receptors in the brain and spinal cord. CBD, on the other hand, increases the availability of your body’s naturally produced cannabinoids. It also binds to other important receptors, such as the serotonin receptors. Now that you know more about CBD, let’s go over the specific benefits of vaping CBD. One of the primary benefits of vaping CBD is the fact that your body can absorb it more quickly. When you swallow CBD oil or eat an edible that contains it, you have to wait for the product to make its way through your digestive tract and liver. Only then can it reach your bloodstream. When you vape CBD, it enters your bloodstream almost immediately through the lungs. This makes CBD vaping a great option for those who struggle with anxiety. You’ll feel relief almost instantly, and you can easily combine it with other anxiety-relieving tools, like weighted blankets. In addition to providing faster anxiety relief, vaping CBD can also provide you with faster nausea relief. When you’re feeling nauseated, the last thing you likely want to do is eat something. And, you definitely don’t want to have to wait for that product to be digested before you start to experience relief. Vaping CBD can help you feel better almost instantly. There are a lot of CBD products on the market these days that aren’t exactly good for you. Many CBD oils are made with inflammatory carrier oils like canola oil. CBD oils and other edible products may also contain artificial flavorings, sweeteners, or colorings that won’t do your body or your mind any favors. CBD vape oils, on the other hand, are much cleaner and only contain a few ingredients. You can experience the benefits of CBD without any side effects from questionable ingredients. CBD vaping makes it easy to customize your dosage. With CBD oil, it can be hard to determine how much CBD you’re actually getting. CBD vaping, on the other hand, makes it easier for you to determine exactly how much you’re consuming. Many CBD vape oil cartridges are pre-measured, too, so you don’t even have to worry about measuring your dosage. 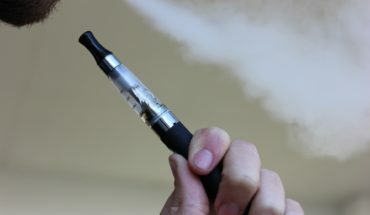 CBD vaping makes it easier for you to consume CBD while on the go. Some people — especially those who live in states where cannabis is legal — prefer smoking over vaping or consuming edibles, but smoking isn’t exactly convenient. CBD vaping is easy to do, and you don’t have to worry about a strong smell coming from the vape. Unlike smoking, any smell produced by CBD vaping dissipates almost immediately. In addition to being more discrete than smoking, CBD vaping is also healthier than smoking. Although joints don’t contain all the carcinogens that cigarettes do, smoking a joint on a regular basis still is not great for your lungs or oral health. CBD vapes are less harsh on the lungs and don’t come with as many risks. CBD vape oil comes in lots of delicious flavor options. This can make the process of consuming CBD a lot more enjoyable. At the same time, though, it’s true that not all flavored oils are made with natural flavors. Because of this, you’ll need to read ingredients lists carefully before you choose a vape oil. Look for one that is made with natural flavors. Lots of people praise CBD for its sleep-improving benefits. Vaping CBD oil is a great option for those who struggle with insomnia or poor sleep. You’ll experience the relaxing benefits of CBD right away and will have a much easier time getting to sleep at night. Many people also use CBD on a regular basis for pain relief and pain management. Vaping CBD allows you to experience pain relief more quickly than you would if you were consuming oil or applying a topical CBD product. You can learn more here about the pain-relieving benefits of CBD. It’s clear at this point that vaping CBD allows you to feel the effects of CBD more quickly. 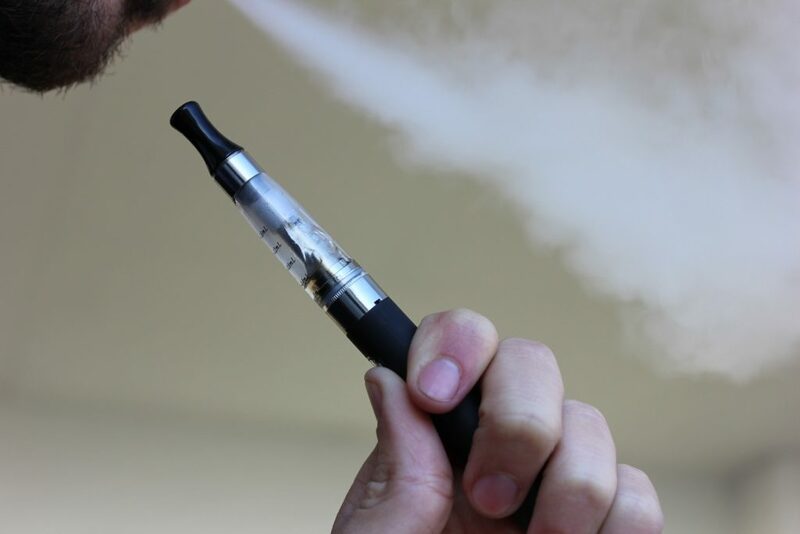 Vaping CBD may also produce stronger effects than consuming CBD oil or CBD edibles. When you consume CBD oil or a CBD edible, some of the CBD gets lost during the digestive process. When you vape CBD, you can rest easy knowing that nearly all of the CBD is making its way into your bloodstream. This, in turn, can lead to stronger effects. 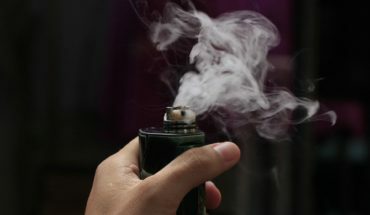 As you can see, there are tons of CBD vape benefits that you ought to consider if you’ve been on the fence about giving CBD a try. Among other things, CBD can help to minimize pain, relieve inflammation, and reduce feelings of anxiety. CBD vapes help you experience these benefits faster, and they may make the effects of the CBD more potent. Are you interested in learning more about CBD? Or, perhaps other CBD administration methods, such as oil or edibles? If so, check out this article for tips on choosing the perfect CBD oil for your needs.